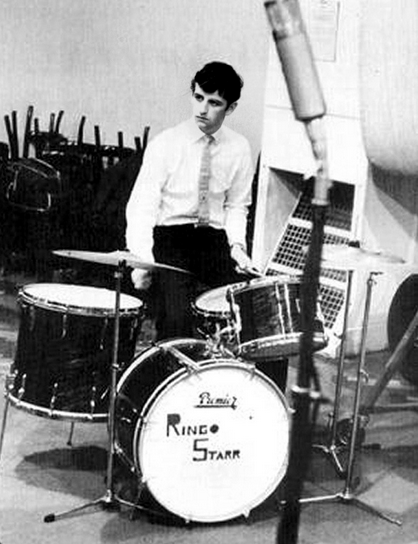 Beatles FAQ: Did Ringo get paid the same as the other Beatles? Did Ringo get paid the same as the other Beatles? 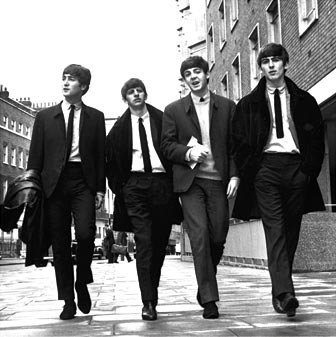 The Beatles were paid the same as performers (and in repeat rights etc). "Christmastime (Is Here Again)" ("Free As a Bird" single) (Lennon-McCartney-Harrison-Starr). In summary, he’s still doing alright - but don’t ask him for an autograph as he has officially retired ….